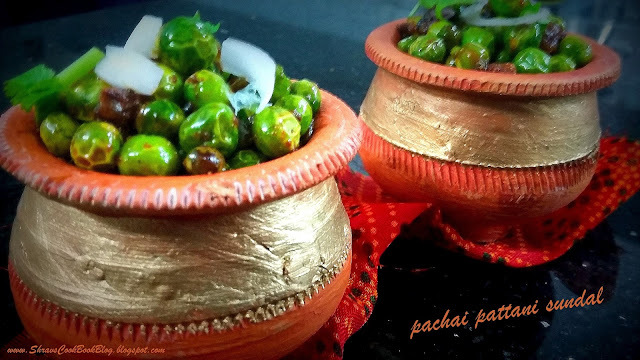 Matar Ghugni Recipe, how to make pattani sundal or Green peas fry recipe, it is easy to make recipe during Navratri Festival which is offered to puja as prasadam. Also it is a very healthy and tasty snack. 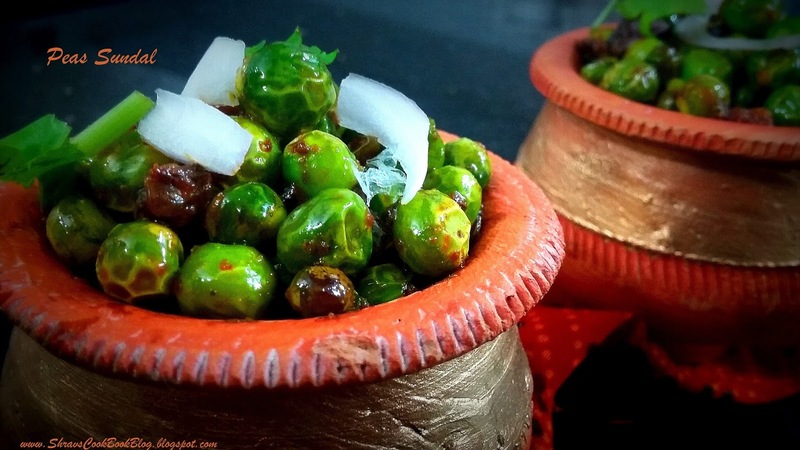 Even dried peas can also be used to make this sundal. 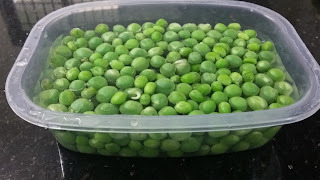 We need to soak the dried green peas overnight and next day morning we need to pressure cook till peas become soft. Then we can follow the same procedure for making sundal as shown in this post. 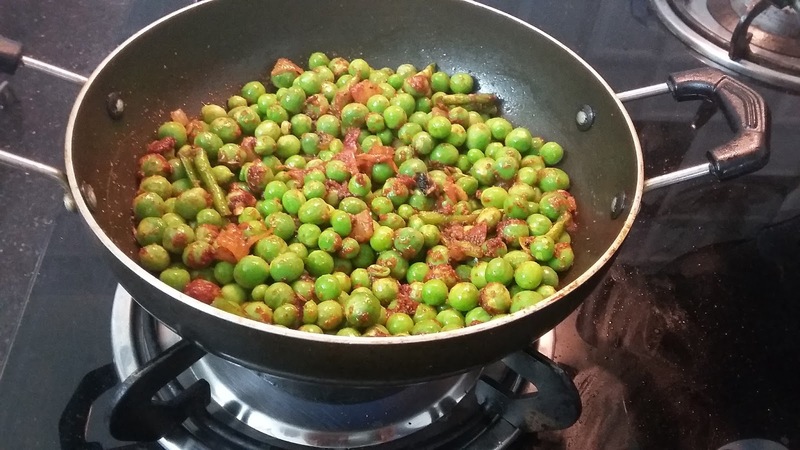 We also add add coconut powder to this green peas recipe. 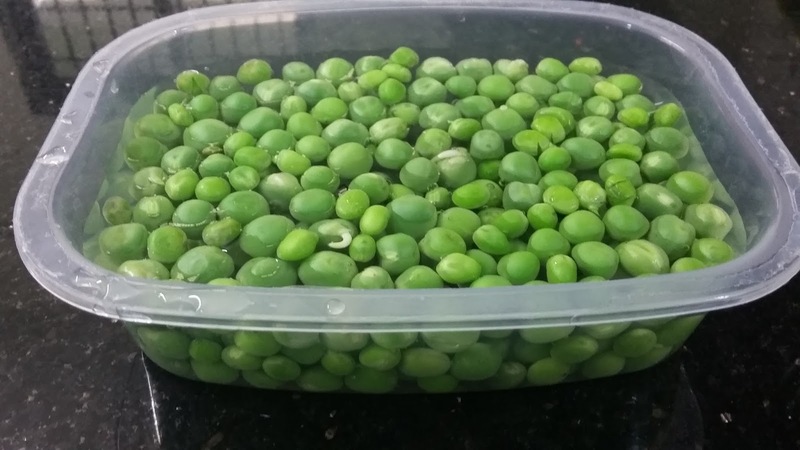 Winter is the season for green peas but now a days green peas is available through out the year. In chill winter evenings serve this green peas snacks dry item with hot chai(tea) it tastes heavenly. 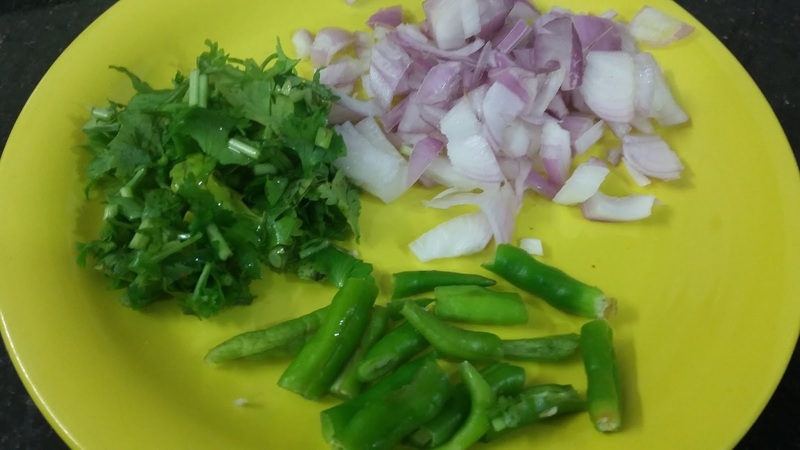 Also Read: How to make pattani sundal gravy recipe with mushrooms which is yet another healthy nutritious dish and can be served with hot Poori/Puri, Chapati at breakfast or dinner time.